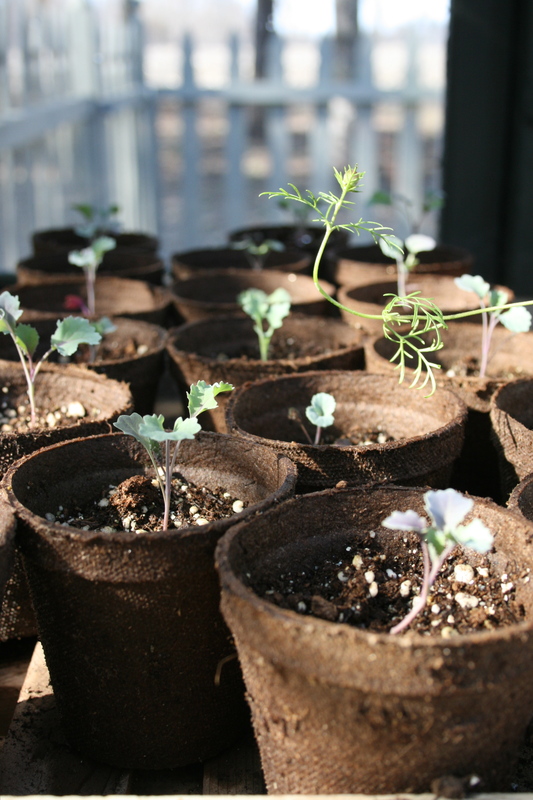 Awh, how sweet can a photo of little seedling be? It looks like they are singing a little song together. Good to see your banner in Spring colors too! Perfect description! Only a tiny bit of snow remains here in the garden, but with wind and near 70 degrees today that will be gone! How quickly we turned spring on here in MN!